Takes part in competitive and non-competitive sporting events within school, with local schools and at Calderdale and National level. We ensure PE and Sport are a key part of learning at Calder Primary by investing in it and seeing it as central to our school culture. A key reason why we invest in and value PE and school sport is the wider benefits we believe it brings in developing pupils confidence, communication skills and teamwork. 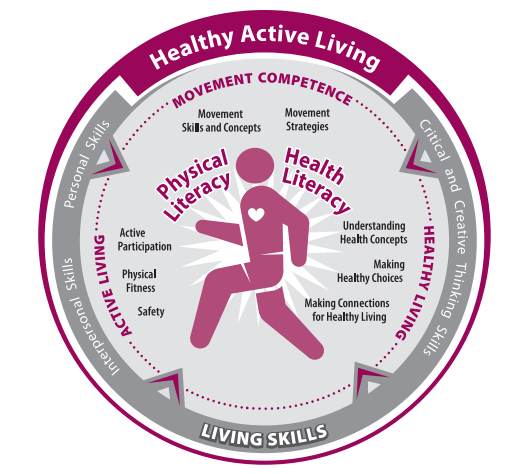 Our physical education curriculum is broad and balanced and encompasses fitness, traditional sports, dance, gymnastics and health education including mental wellbeing. Our pupils take part in a wide range of events through membership of HX7 Sports Partnership and Calderdale School Games. Research has shown a connection between increased levels of physical activity and better academic achievement, better concentration, better classroom behaviour, and more focused learning. Other benefits include improvements in psychological well-being, physical capacity, self-concept, and the ability to cope with stress. Our PE curriculum promotes important educational values and goals that support the development of character. These include striving to achieve one’s personal best, equity and fair play, respect for diversity, sensitivity and respect for individual requirements and needs, and good health and well-being. Please also see our Sports Premium page, which highlights how we are spending our funding to continue to improve PE and Sport in school, and our Sports News page which has all our latest achievements.